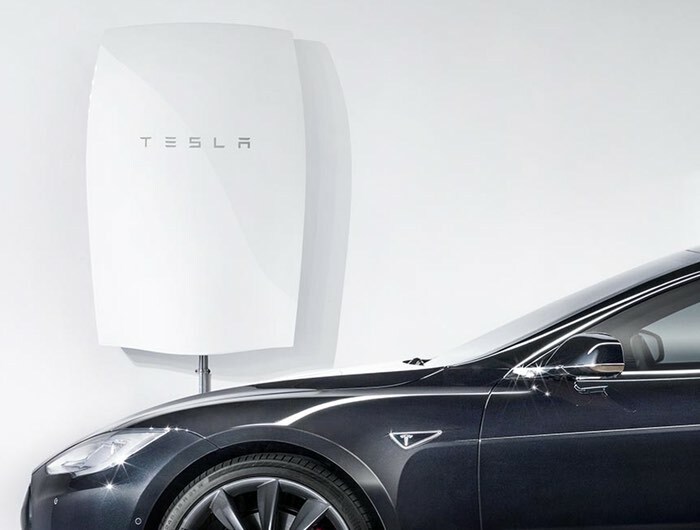 It has been reported today that Tesla is looking to drop and discontinue the largest consumer 10kWh Tesla Powerwall home energy storage system from its range due to lack of demand. Tesla explains that the largest Powerwall consumer power storage solution in their range is only rated for 500 cycles and with a cost of $3,500 the 10kWh model is proving a little harder to sell to consumers than first thought. The company is now looking to concentrate on its smaller 7kWh Daily Powerwall that is priced at $3,000 and that has been specifically designed for daily use and is sold with a 10 year guarantee. If more storage is required multiple 7kWh batteries can be linked together to provide homes with more power when necessary for use on a daily basis. The larger 10kWh system which is being discontinued was originally designed as a home backup system that only required weekly charging. But it seems consumers did not need such a device just yet. For more information on the remaining Tesla 7kWh Daily Powerwall jump over to the official Tesla website which explains a little more about the technology and functionality of its Powerwall storage system for the home. Powerwall is a home battery that charges using electricity generated from solar panels, or when utility rates are low, and powers your home in the evening. Automated, compact and simple to install, Powerwall enables you to maximise self-consumption of solar power generation. Tesla home batteries maximize the usefulness of your solar panels and offer a variety of backup electricity supply solutions. You can even go off the grid.